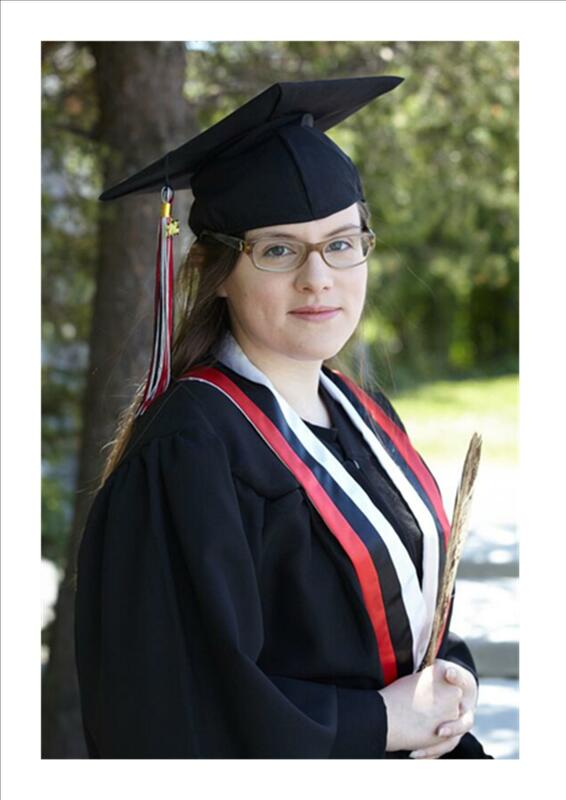 Stephanie Kovacs is a member of the Henvey Inlet First Nation and approached Gezhtoojig Employment and Training about getting some assistance with completing her OSSD – Ontario Secondary School Diploma. We discussed the Academic Upgrading options that were available to her through Gezhtoojig’s Programs and Services. Stephanie attended the N’Swakamok Alterative School that is located within the N’Swakamok Friendship Centre in Sudbury ON. While there she completed her Grade 12 and graduated with her OSSD. Today she is enrolled in the Chemical Engineering Program at the University of Waterloo in Waterloo Ontario. Stephanie is a fine example of someone who has put in many hours of effort to achieve a goal when you have a dream or passion. Stephanie’s recommendation is that if you’re struggling with motivation, the best course of action is to (in the words of Nike) “Just Do It”. It may seem boring and hard at first, but that feeling fades once the satisfaction and pride you’ll have once it’s done is worth the momentary discomfort.